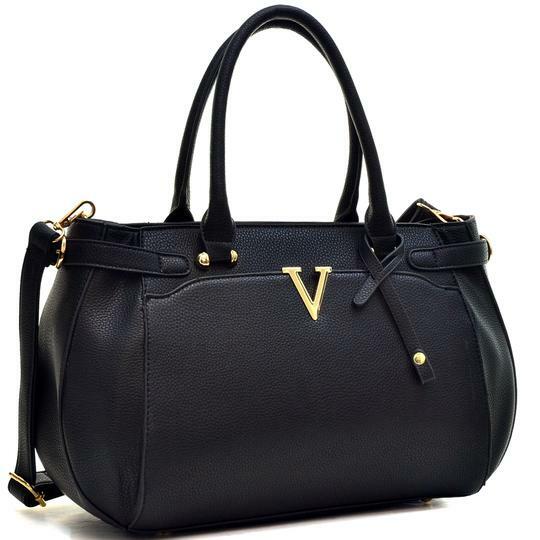 Exquisite detailing make this satchel bag an affordable addition for your accessories closet! 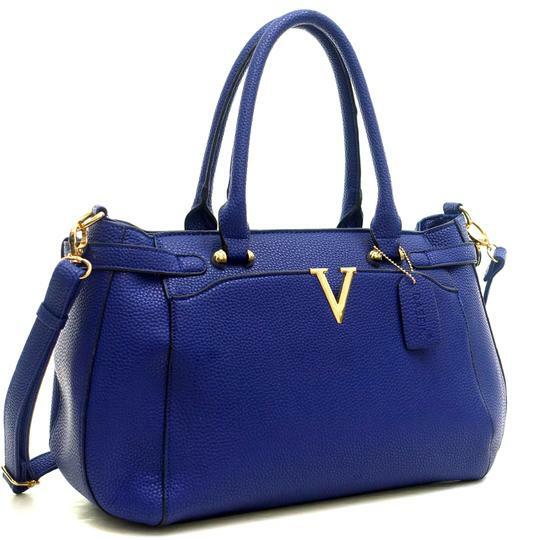 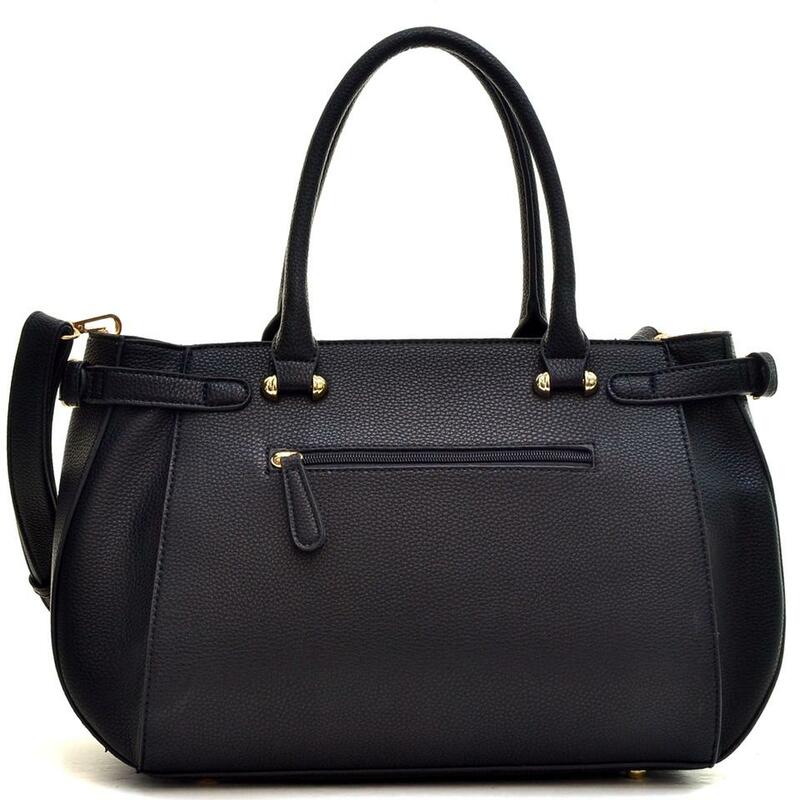 Made from patent faux leather, it features v-shape detail on the exterior front and two top rolled and stitched handles. 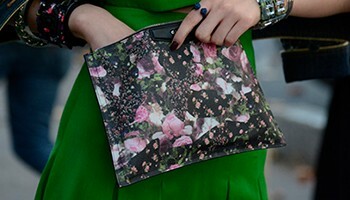 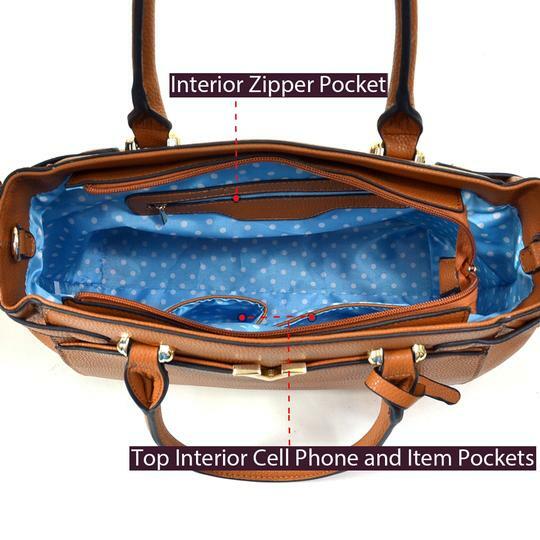 It also gives you lots of storage space with two interior pockets, so your cellphone and lipstick are within reach! Finished with a top-zipper closure, this purse is ready to conquer it all.